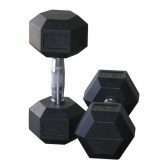 Fitness Equipment Warehouse is proud to provide these quality assured hexagonal dumbbells encased in quality natural rubber with antiroll design and insert weight identification, the high-quality rubber is odorless and extremely durable, will not crack or fade and the contoured handles are ergonomically shaped with consistent knurling to provide a good secure grip. 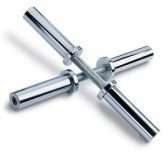 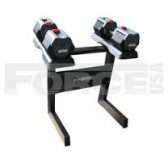 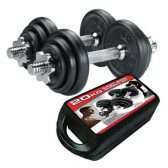 Check out our adjustable dumbbells range! 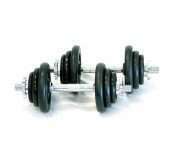 these quality made dumbbells adjust from 5kg up to 40kg and are perfect for the combat athlete who has nowhere to store a rack of dumbbells? 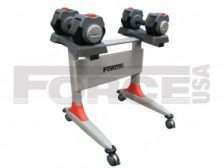 Yet wants to train, ideal for remote site training as they take up the minimum room and will fit in your car boot.